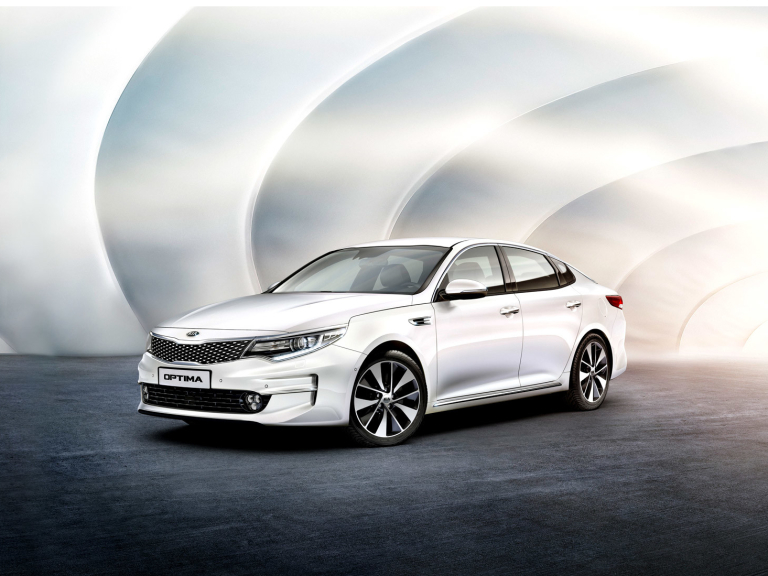 Acorn Kia are Kia main dealers for the Cannock Chase area offering the full Kia range of new cars and a selection of approved used Kia cars. 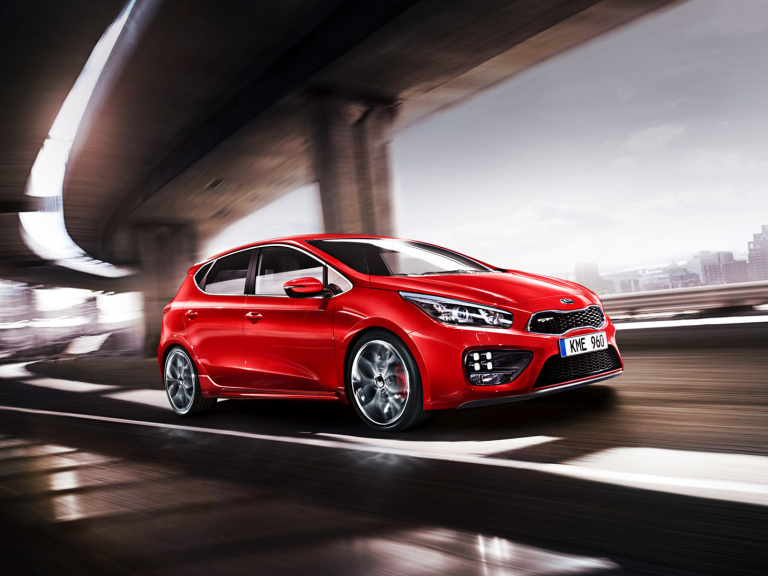 Acorn Kia are proud to be associated with Kia, the UK's fastest growing car marque. 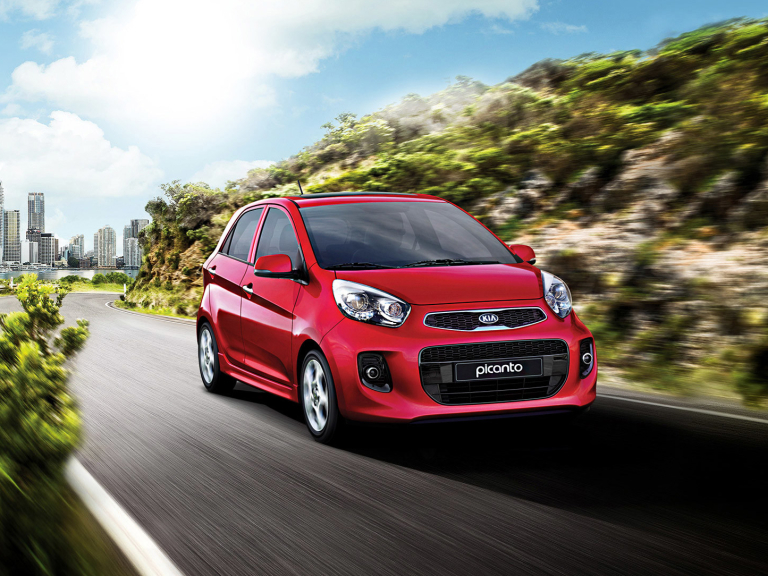 Acorn Kia have the full range of Kia cars from the compact and economical Kia Picanto to the practical seven seat Kia Sedona available to view and test drive at the Burntwood showroom. 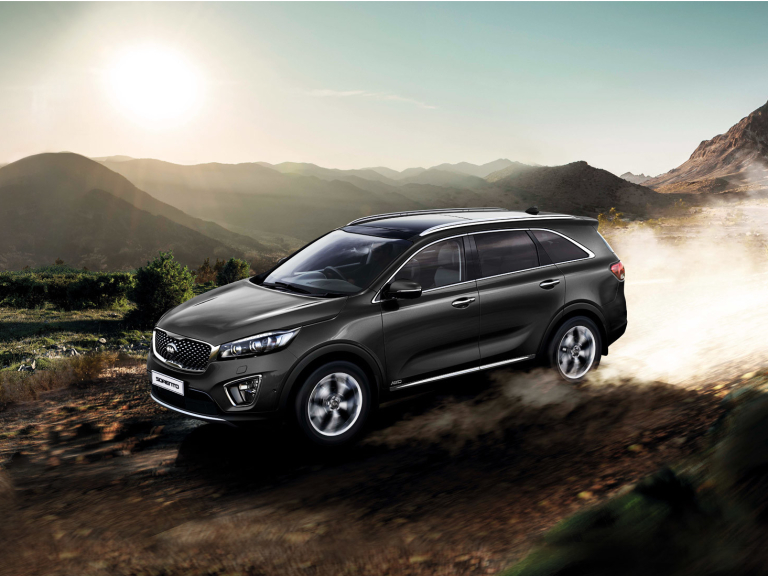 As a Kia main dealer you can be sure of the most knowledgeable staff, selection of vehicles and professional service. The complete range of Kia cars are available from Acorn Kia so all drivers can find the perfect car for their personal requirements. 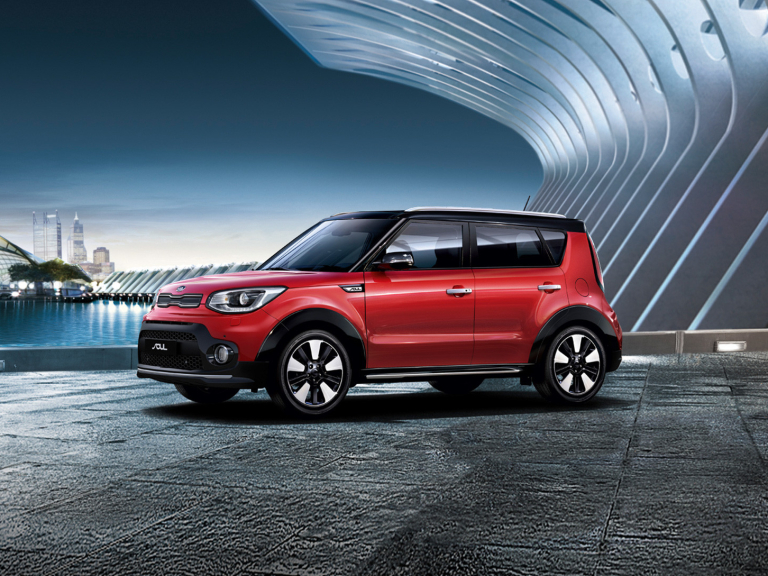 Whether you are looking for something small and compact or large and spacious Acorn Kia have the vehicle for you. All models are equipped with the latest mod cons to make driving truly memorable. 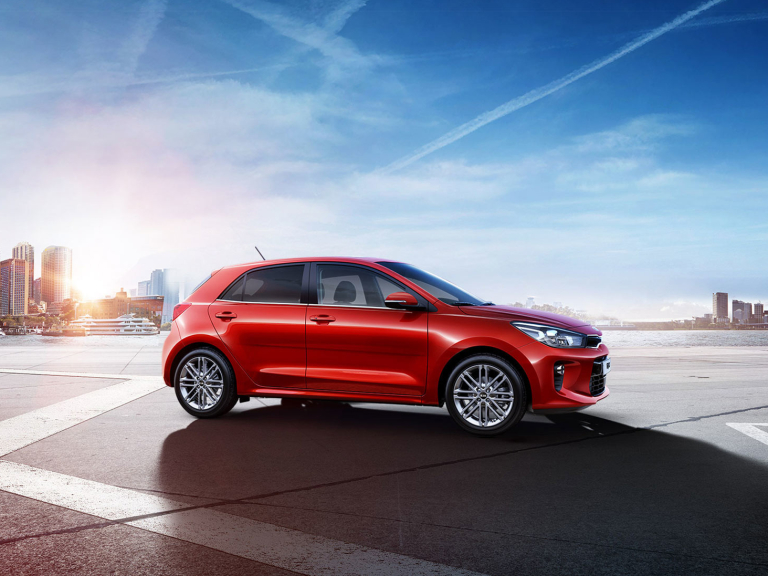 Visit the showroom in Burntwood, Staffordshire to browse a range of used Kia cars on the forecourt that offer great value for anyone looking for a nearly new Kia. Buyers can buy with confidence knowing that used cars at Acorn Kia have undergone stringent checks by the trained Kia technicians. The friendly team at Acorn Kia can arrange finance packages to suit individual needs. Discuss all the options available and get behind the wheel of a Kia and start enjoying your motoring hassle free. The Acorn Kia servicing centre have trained technicians to ensure your Kia performs at its very best at all times. The team are able to undertake all servicing and repairs as efficiently as possible to ensure minimal disruption to you, the owner. 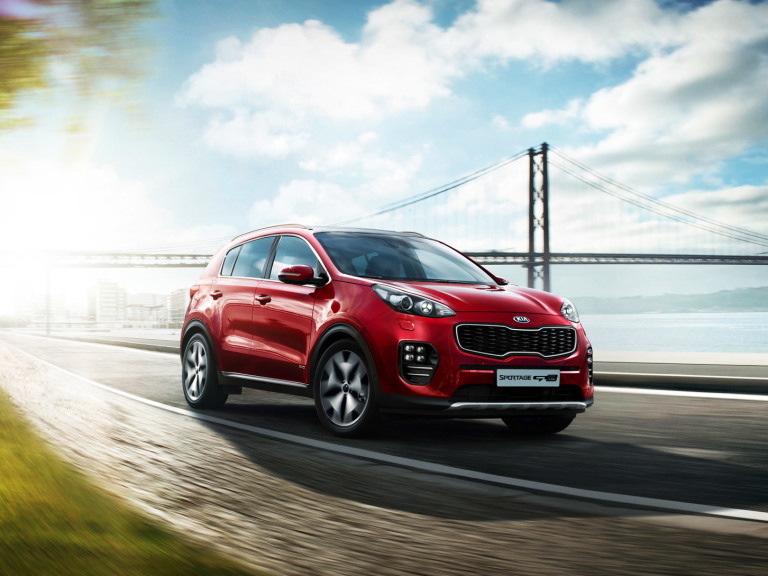 For all your servicing and repair needs call the friendly team and benefit from piece of mind the work will be carried out to Kia's standards. Good doing business with, no problems. Straight forward. Keith @ Acorn Ford was a huge help in sorting out our first motability car. He explained everything we needed to know and supported us after we had collected the car. We would recommend Acorn Group. Acorn were very helpful and informative. Answered all my questions. Friendly service. I thought that the service I received from Acorn Ford was excellent and nothing was too much trouble. The staff were very friendly and helpful. I would definitely go there again.